The group will meet Monday February 25, 7:00 p.m. at the home of Sue Corey. 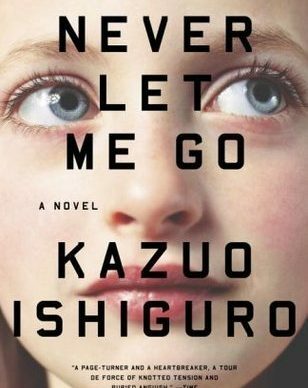 The book for discussion is Never Let Me Go by Kazuo Ishiguro. It is the story of three students at an English boarding school. Since it is science fiction it has some controversial twists to the plot.